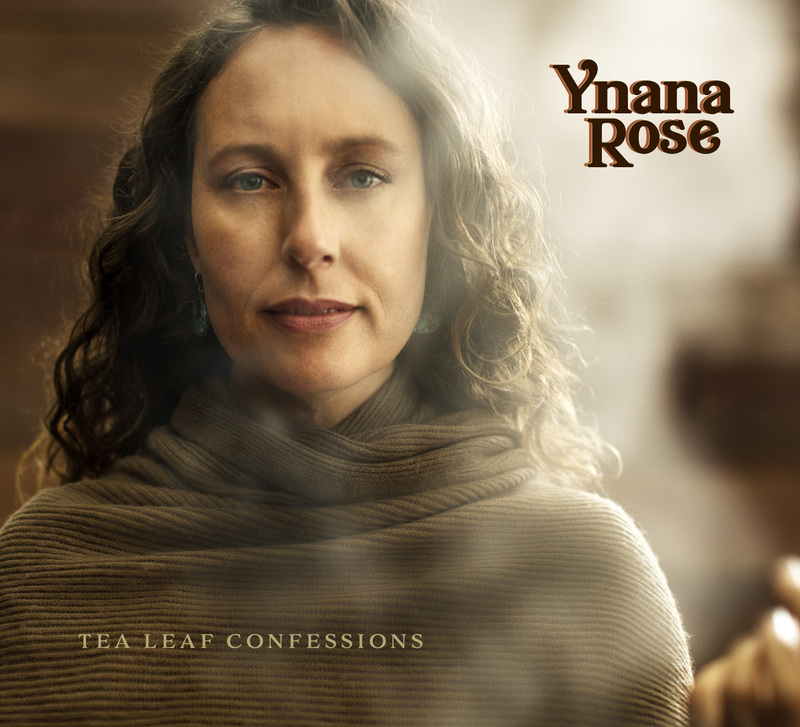 Ynana Rose Offers up "Tea Leaf Confessions" on Her New Album Due November 16 - Welcome!Welcome! SAN LUIS OBISPO, CA – Award-winning singer/songwriter Ynana Rose (pronounced “Yuh-nah-nah’) announces a November 16 release date for her new album, titled Tea Leaf Confessions, on the Ynana Rose Music imprint. 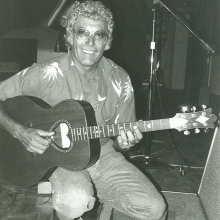 Rose composed 10 out of the 11 tracks on the album, collaborating with songwriters Steve Key and Damon Castillo on two songs and channeling legendary country artist Lefty Frizzell on the one cover tune, “I Want to Be with You Always.” The album features classic and contemporary folk, honky-tonk country, gypsy jazz and porch-stomping Americana sounds. For Tea Leaf Confessions, Ynana Rose gathered together musicians from the California Central Coast as well as Seattle, Nashville, Portland and Los Angeles. Paul Griffith (drums) is a longtime Nashville session drummer whose laid back style has led him to work with Sheryl Crow, k. d. Lang, John Prine, Todd Snider, Greg Brown and Jack Ingram, among others. Tammy Rogers (fiddle) has played on most of Buddy Miller’s albums, and is a founding member of the Grammy Award-winning bluegrass band, The SteelDrivers. 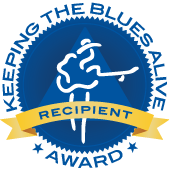 Joel Tepp (harmonica) has multi-instrument recording credits with Jerry Garcia, Crazy Horse, JD Souther, Kate and Anna McGarrigle, and has regularly performed with Bonnie Raitt, Danny O’Keefe and Little Feat. 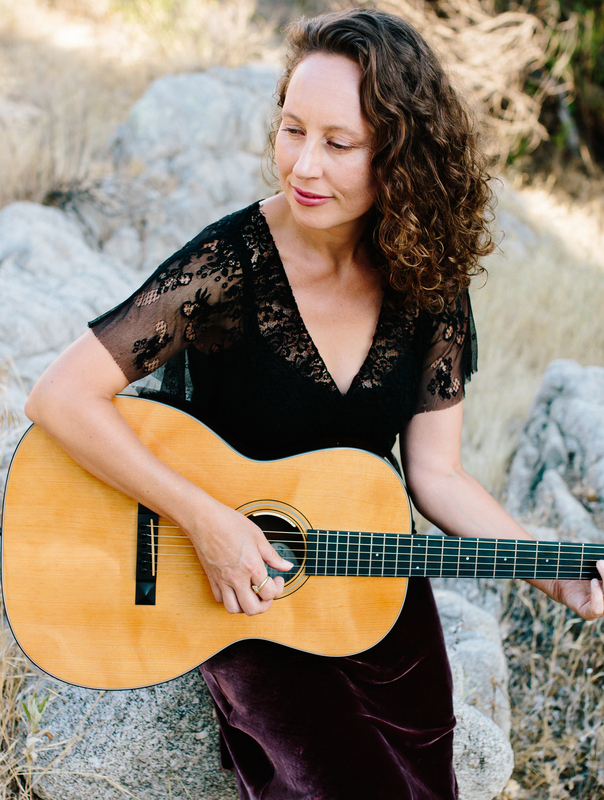 The California Central Coast is home to fine wine, natural beauty and great music venues, and Ynana has played in many – including Live Oak Music Festival, Parkfield Bluegrass Festival and SLO Brew, among many. She sings of the joy and heartbreak of living in a rich, soulful voice that crosses genres with ease. 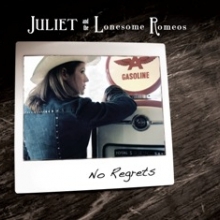 An award-winning songwriter who draws inspiration from Dolly Parton, Gretchen Peters, Gillian Welch, Hazel Dickens, Willie Nelson and Guy Clark, her music is rooted in the traditions of American music, while reaching for new horizons. As a vocalist, she has enjoyed a wide background ranging from choral ensembles to folk, La Nueva Canción, traditional Música Folklórica, classic honky-tonk, western swing, blues and bluegrass.